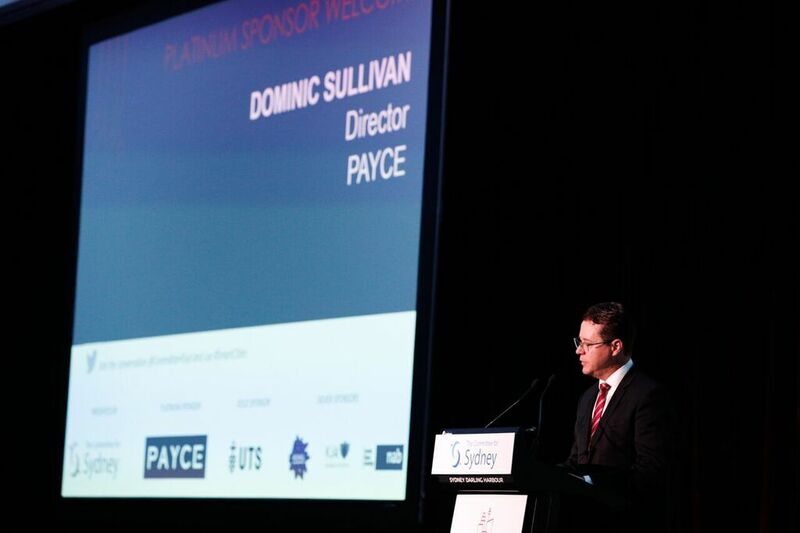 – Smart technology can not only solve the challenges of growing cities but can also significantly improve the quality of life of residents, PAYCE Director Dominic Sullivan told guests at this year’s Smart City Awards. 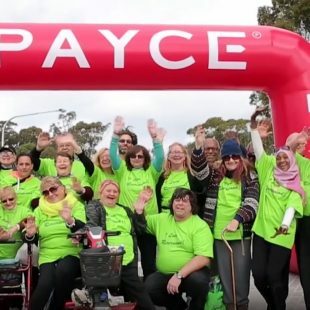 Leading investment and development company, PAYCE, and the Committee for Sydney are founding partners of the Smart City Awards. The awards were created to provide a platform to celebrate projects and partnerships that address the fundamental challenges faced by cities, governments, communities, industry and the ICT sector in Sydney. The awards also promote, advance and implement efficient design, planning and delivery of urban environments and services through the use of information and communication technology. Mr Sullivan said that PAYCE specialises in urban renewal and was re-imagining new places as digital precincts. 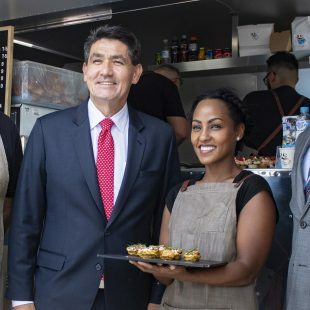 “As we look at international examples of smart cities achieving incredible things with technology to drive livability and efficiency, we knew that Sydney needs to showcase and celebrate some of the incredible innovations that are making a difference to the lives of Sydneysiders,” he said. Mr Sullivan said PAYCE was actively looking at how smart technology could be implemented into its developments. “For PAYCE, it means planning new 21st century digital precincts from the ground up,” he said. “As such, we’re looking for ways to not only improve the function and efficiency of spaces but also looking at digital systems to improve the experience of users and visitors in the places we create. “To create places more user-friendly, more inclusive, more healthy, more liveable, more connected, more green, more active, more enjoyable. “As Sydney grows, we face greater challenges around jobs, transport, traffic, waste, resource management and building more resilient and inclusive communities. Mr Sullivan congratulated all the nominees and winners of the five categories in this year’s awards. Overall Best Smart City project ((Keoride – Keolis Downer). “All the Smart City Award nominees and winners showed how technology can make a real difference to people’s lives,” Mr Sullivan said.